The floods in Texas have hit the communities hard and Response Team of America is heading there to help out with help from Ram. The First Response Team of America is a non-profit organization that heads into areas suffering from disasters to provide relief. This group depends entirely on donations to work and Ram has provided the group with both vehicles and money to help it give aid to those in need. 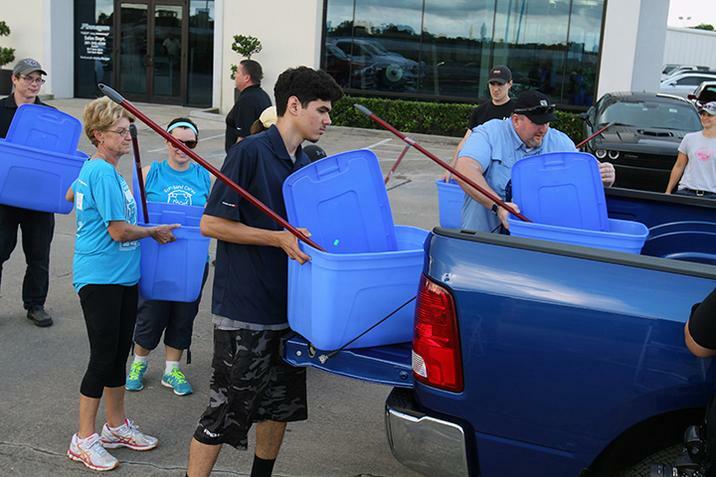 They were not alone in helping the area of Wimberly affected by the flood. They were supported in the area also by Ram Nation, a group of Ram truck owners in the area as well as a local dealership that helped with trucks and volunteers. They provided help to Fran Barrington’s house that was washed away. The First Response Team and the volunteers were able to salvage portions of Fran’s collectibles, including family photos. Through their hard work, while they weren’t able to save everything, they did make one homeowners experience with loss easier to handle. 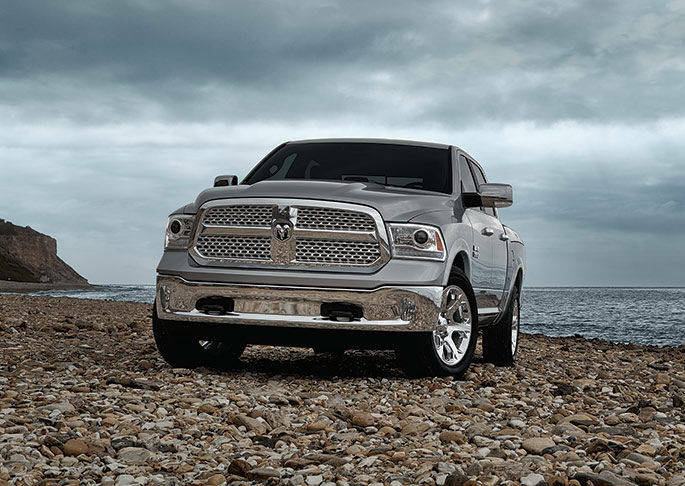 Find out more information on the current line-up of Ram Trucks by contacting us at Bayside Chrysler Jeep Dodge. View our new and used line-up on our website. Be sure to download our mobile app to keep track in real time of your vehicle when it is brought in to be serviced. Like us on Facebook, follow us on Twitter, and subscribe to us on YouTube to see more auto news and monthly specials. Ram Wins Truck of the Year from Motor Trend Again! 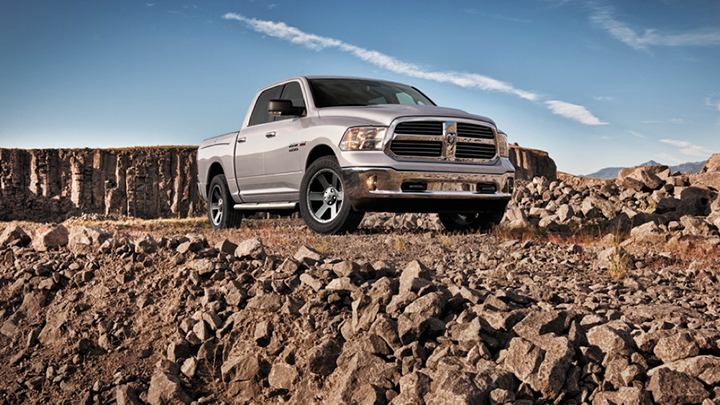 The Ram 1500 has earned the Motor Trend 2014 Truck of the Year. Nine trucks were in the finals for getting the award. The judges took a look at trucks that were either new or significantly upgraded this year. That included the Ram 1500, the Chevrolet Silverado, Toyota Tundra, and the new Ram ProMaster van, nine trucks total. Before the end, each of them were put through extensive tests and exercises. The testing took place at the Continental Tire Automotive Proving Grounds in Uvalde, Texas. The evaluation took over a week to complete and took a look at qualities such as acceleration and towing. 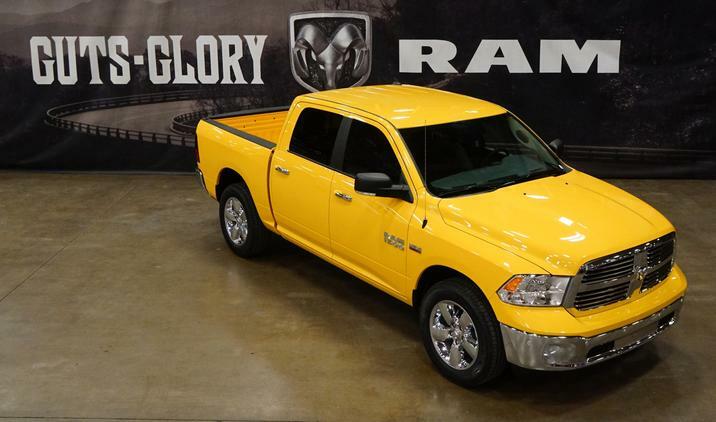 After seeing all the criteria, it was the Ram 1500 that stood triumphant over the competition . The announcement of the award was given at the birthplace of the Ram truck, the Warren Truck Assembly Plant in Michigan. The full breakdown as to how the Ram 1500 did in the test will be revealed in the February issue of Motor Trend as well as on their website. Winning the Motor Trend Truck of the Year award is a big deal. The Ram 1500 has been grabbing up the trophies left and right and making it clear that Ram is poised to make a big splash with the new Ram 1500 in the hearts of truck lovers everywhere. 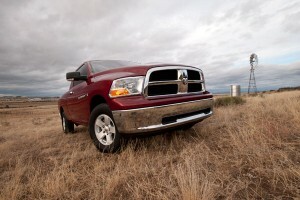 Interested in learning more about the Ram 1500? 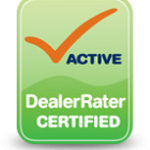 Contact a sales rep at Bayside Chrysler Jeep Dodge. Be sure to like us on Facebook and follow us on Twitter for our monthly specials and offers. 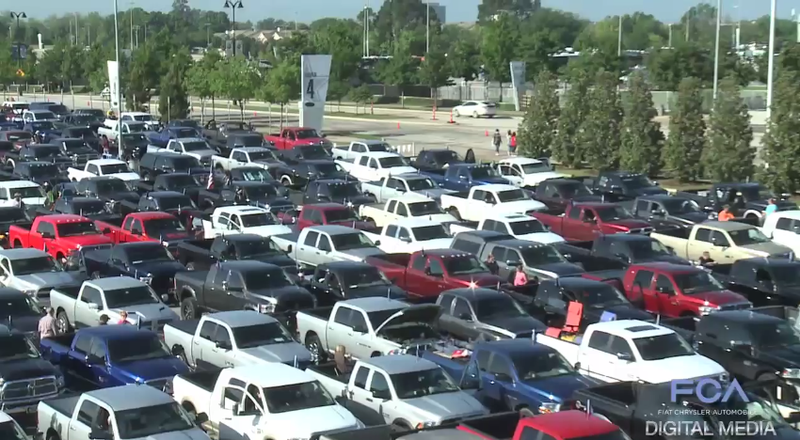 Thanks to the truck drivers down in Texas, Ram is going to need a bigger trophy room. The brand took home top honors over the weekend at the 20th annual Texas Auto Writers Association Texas Truck Rodeo. In total, they brought 8 wins home with them, more than another auto maker combined. That’s now the second year that Ram has won. The last time was in 2011 with the 2011 Ram Laramie Longhorn wining Truck of Texas. At this years event, the 2013 Ram 1500 is what impressed the voters the most. That’s not all, the new truck may have been the talk of the event, but the Ram brand was also the overall winner. The TAWA writers gave Truck Line of Texas to the Ram brand. In all, the awards that Ram won were Truck of Teaxs, Truck Line of Texas, Full-size pickup truck, and Luxury pickup truck. Truck lovers know quality when they see it, or drive it in this case. 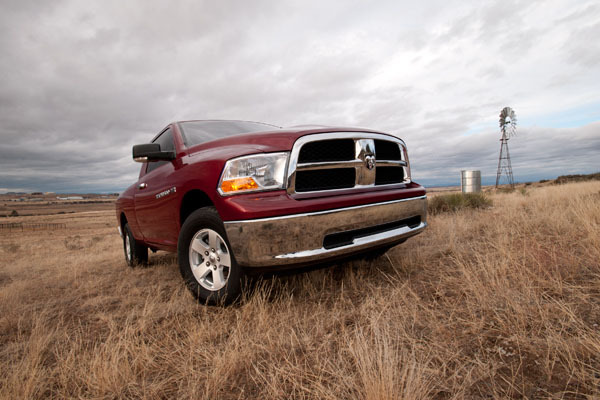 With so many different brands and models to choose from, the 2013 Ram 1500 is the king of the hill. Find out what all these voters discovered by going online to Bayside Chrysler Jeep Dodge and paying a visit to our Ram Truck section. Like our Facebook page and follow us on Twitter for more Ram news and deals on Ram products at the dealership.